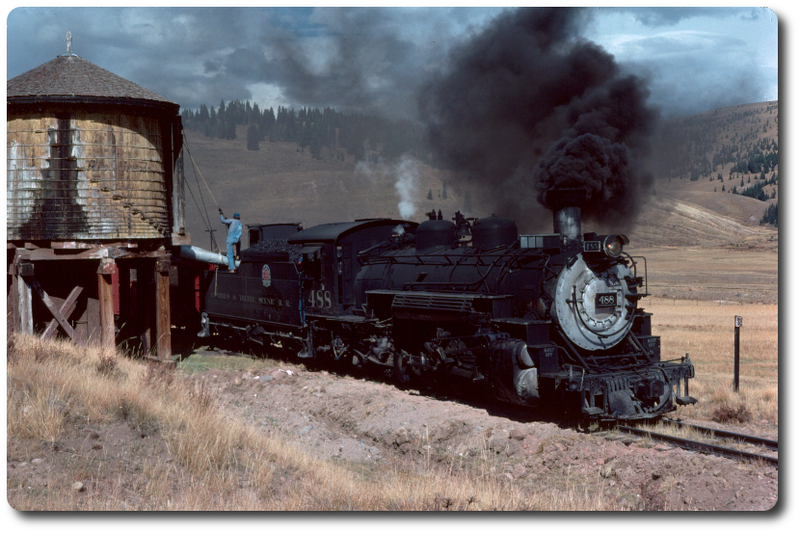 Re: Locomotives Question; What are these? I know a lot of them were, 42 is currently set up this way, as well as others. One thing that I believe changes this is whether the sander just flows to one driver in the forward direction, or if it has a dual sander for both directions. Locomotives Question; What are these?